Hire dedicated PHP developers from Nimap on the contract (time/PHP project) basis giving your web development a simple, smart, and dynamic website quickly and effortlessly. Our PHP developers give your application software new stability with an intuitive operation to provide unbeatable growth to your business. Our skilled PHP programmers help you build CRM applications addressing your business specific needs and data analytics. Using open source code programming skills, PHP developers customize web apps. Our PHP developers provide you immense support to maintain your application. We respond to all your queries and issues providing you better client satisfaction. Hire dedicated PHP developers who help you figure out feature-rich e-commerce solutions to sustain your needs and grow your web product application. 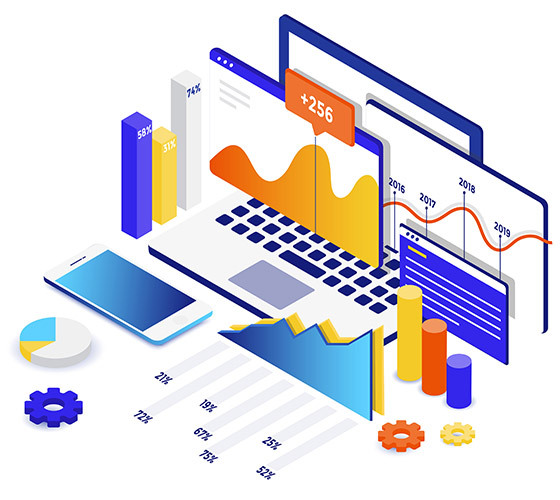 We outsource PHP developers who are dedicated and friendly to make continuous improvements and updates providing immense support to your platform. Nimap provides best possible stability, operability, and functionality in PHP app programming giving you 100% satisfaction. We explore and go every extra mile to give you the content result. Hiring PHP developers from Nimap help to add convergence of efficiency, functionality. Responsive UI/UX, app performance optimization and sheer excellence to your PHP applications. If you’re assured of a yourthe project and wants specific implementation go for our fixed Price Work. Why Hire PHP Developers from Nimap Infotech? 1. What are step to hire PHP developers from Nimap Infotech? In Nimap, we allow you to have a thorough interview process and hire PHP developer of your choices.  Nimap allows you to hire PHP developers India.